Founded in 2002, Fullbrook's unique service portfolio & business focus has provided the foundation for not only our own success, but significantly that of our many clients. With services ranging from permanent and contractor recruitment to executive coaching, mentoring and business consulting, we're able to assist our clients to outperform their competition. Each practice is led by an individual who has significant experience of their respective discipline; each of them focusing on the needs of our clients and delivering the required results. Fullbrook's 360˚ approach to the supply of talented resource and specialist consultancy offers our clients the ability to compliment their own staff by drawing upon timely resource as and when it's required. 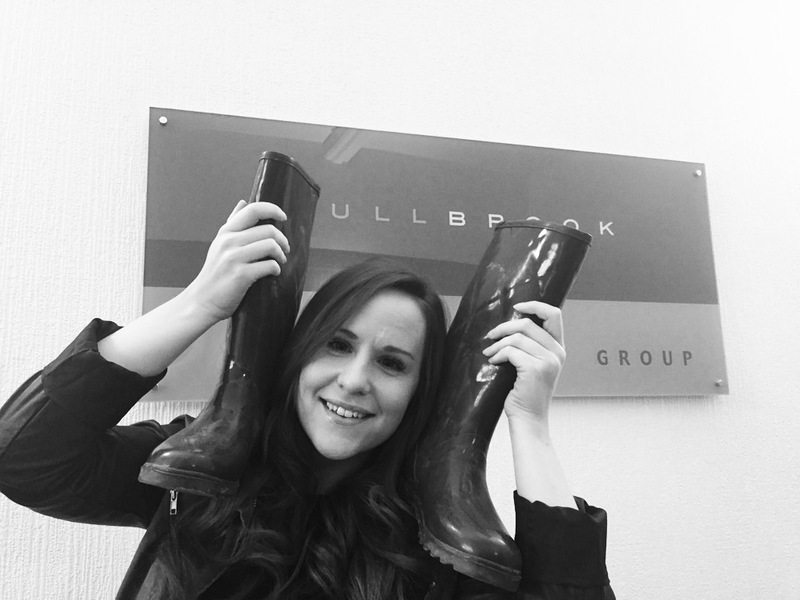 Fullbrook Consulting have a real knack of matching the right candidates and delivering quality people. No other recruiters come close to their consistent professional performance. Craig Palmer Regional Director Northern Europe, Bluefish Communications. When Fullbrook Consulting suggest that I should meet a candidate, I don't hesitate. They are the standard by which all others in industry should measure themselves. 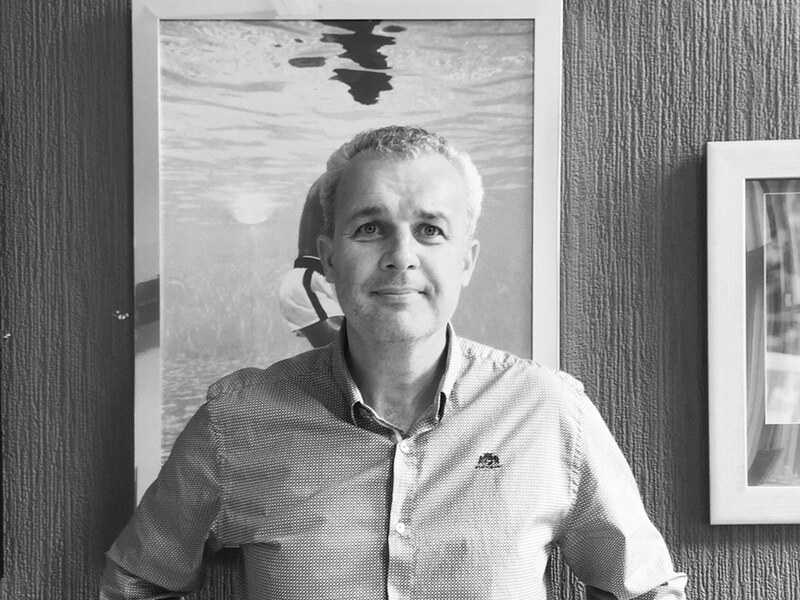 Gary Bennett Sales Director UK/Ireland Channels & Partners at Enghouse Interactive. Fullbrook Consulting were able to cut to the quick and identify significant business improvements in both our Sales and Tech Ops functions. Their clarity of thought and execution was flawless. 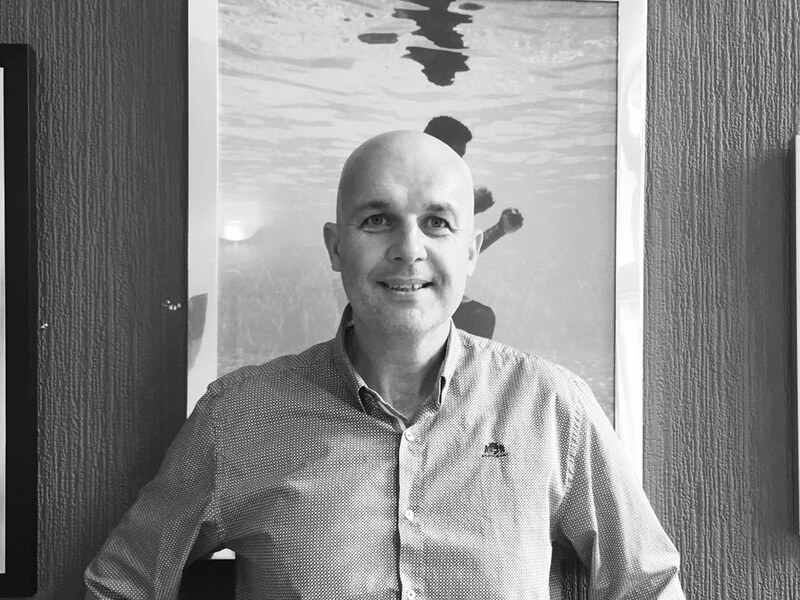 Wayne founded Fullbrook in 2002, having previously helped to build and sell the UK Systems Integrator, ML Integration, to Cable & Wireless. Wayne leads our business and also helps our clients in their Executive Search or Business Improvement Consulting requirements. 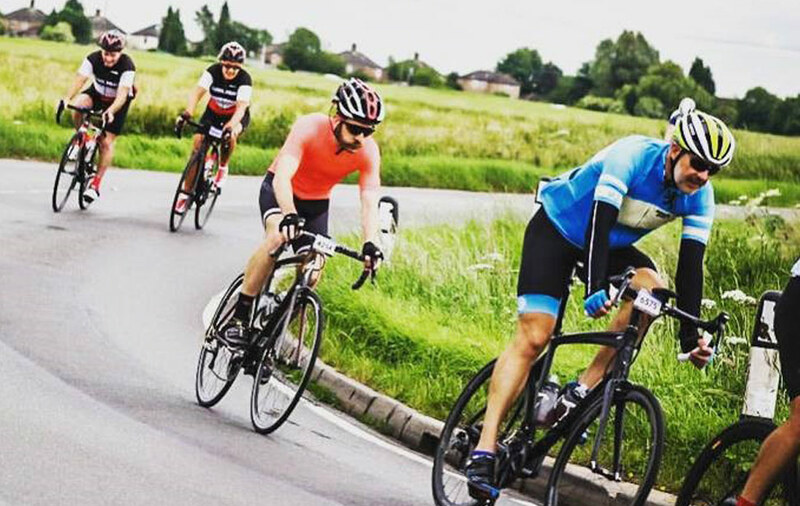 A family man, an ex–Royal Navy rugby player and an FA qualified football coach, Wayne can always be found at the weekends on or at the side of a football or rugby pitch somewhere in the UK! 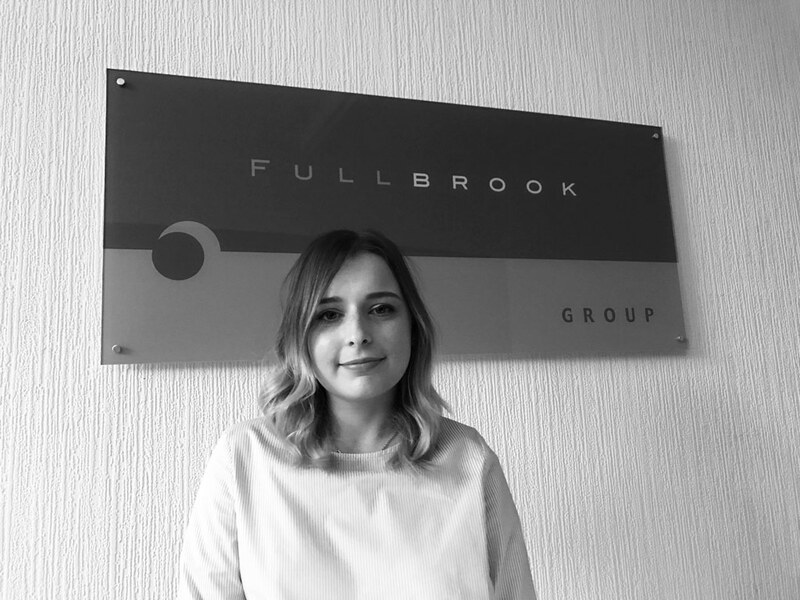 Lauren joined Fullbrook as a Researcher after Graduating from the Nottingham Trent University with a 2:1 degree in English Literature. She has worked her way up in the business over the years helping to build and grow the recruitment team, which she now heads. A music enthusiast, who enjoys going to gigs and festivals in her spare time, Lauren is also a keen 'foodie' and loves nothing more than eating out, trying new foods and sampling (lots of) good wine. 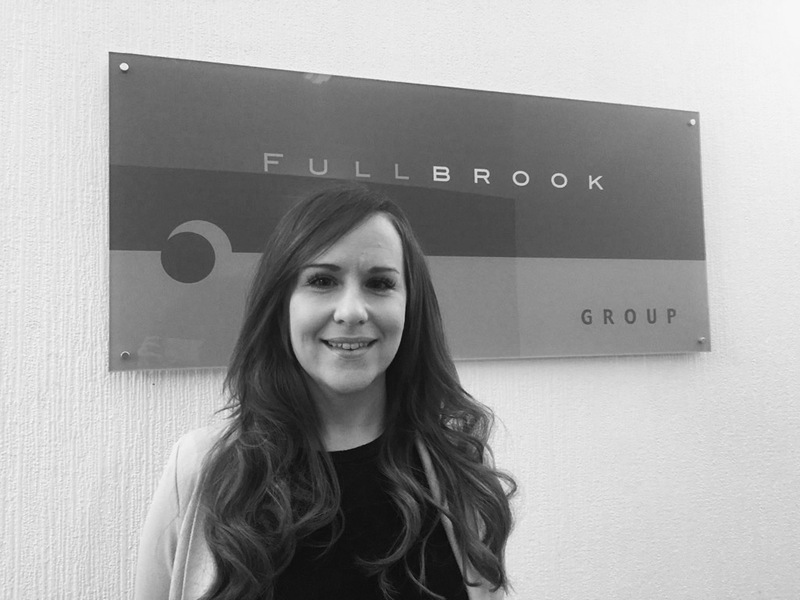 Sara joined Fullbrook after graduating from The University of Manchester with a 2:1 degree in English Language and Linguistics. A conscientious and focused individual, Sara leads our team of young and ambitious Junior Consultants. She enjoys discovering new locations in and around Nottingham and trying the local craft beer. 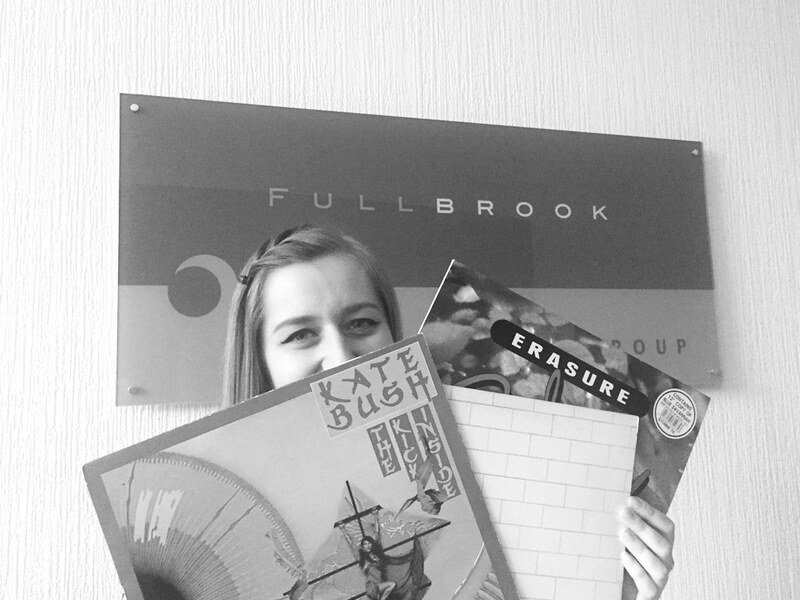 Sara enjoys attending music and comedy gigs and scouting charity shops and record fairs to add to her record collection. 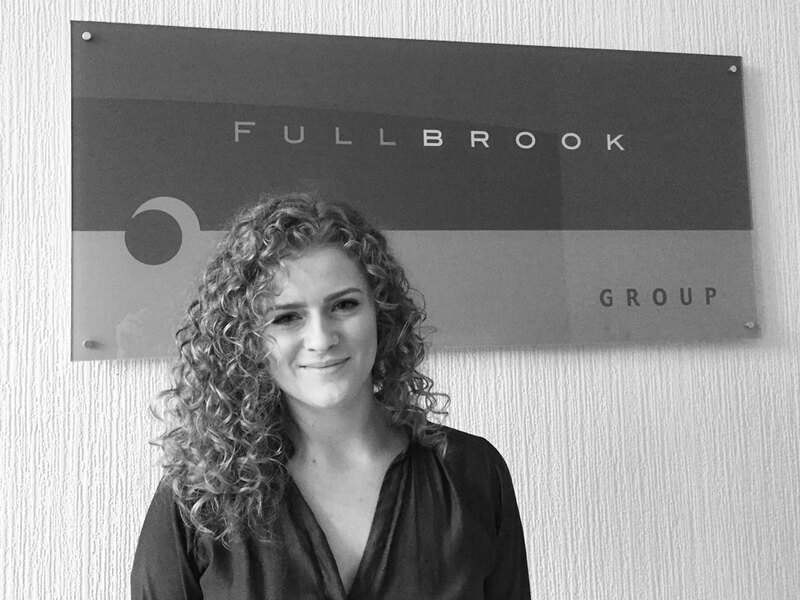 Natalie joined Fullbrook after graduating from York St John University with a 2:1 degree in History. She currently leads our inquisitive and resourceful team of Researchers – a key part of the business. 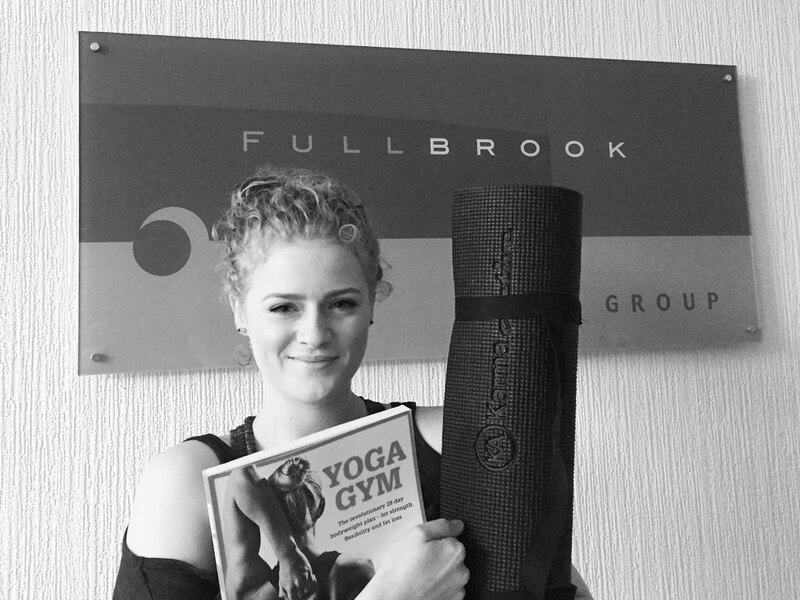 Natalie enjoys unwinding through Yoga in her spare time and can often be found with her nose in a crime or thriller novel. Natalie is always eager to try new foods and loves going out to eat and seeing the latest films with friends. 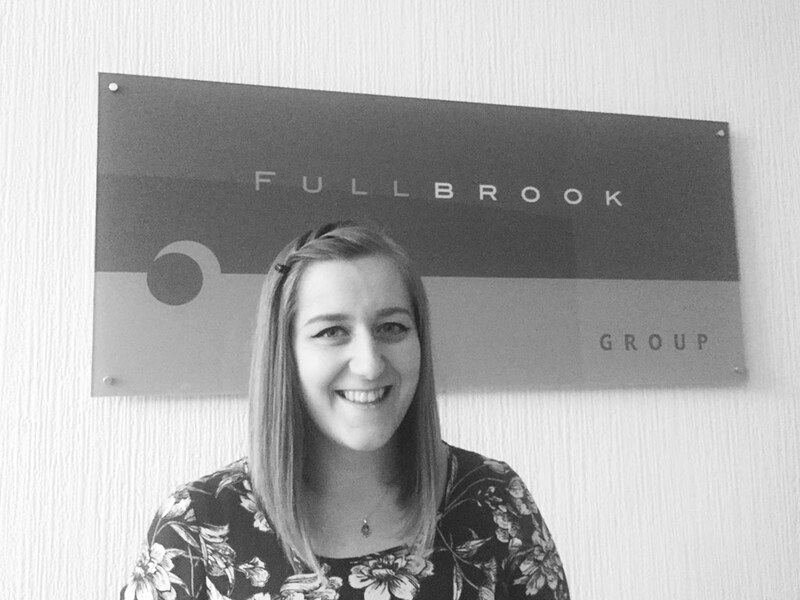 Kirsty joined Fullbrook after Graduating from the Nottingham Trent University with a 1st in Service Sector Management. A Junior Head-Hunter who has fast-tracked her way to becoming the Lead Researcher, Kirsty is a pro at 'getting past the gatekeeper', and building strong relationships. As a lover of all things fashion and lifestyle, Kirsty regularly spends her time hitting the high street, perusing new blog posts and discovering the latest trends. When she isn't glued to her Instagram feed (#obsessed!) she enjoys reading the stories of female entrepreneurs and feeding her interior design passion on Pinterest. A methodical and dedicated individual, Sandra is our Recruitment Administrator and Office Manager who oversees the day to day running of the business and provides full support to our Consultants. 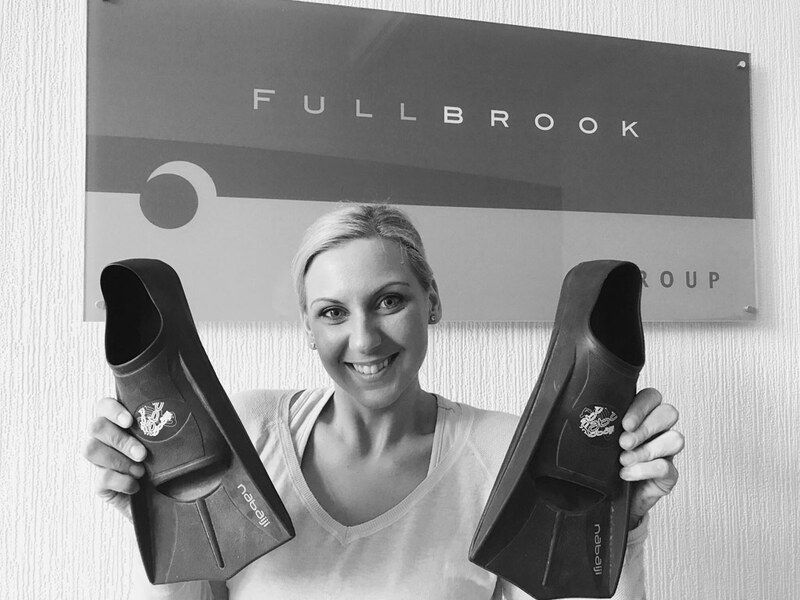 In her spare time, as an ex professional swimmer, Sandra is still very much involved with the sport. She is a qualified swimming coach who offers poolside support to local swimmers and never misses an opportunity to have a splash herself. When she is not down at the pool, Sandra loves going for daytrips exploring hidden gems in the nearby Peak District. Each year the Directors and staff at Fullbrook Consulting nominate a charity that we will support for the forth-coming year. Throughout the year, various fund-raising activities will take place in our name and on behalf of the chosen charities. 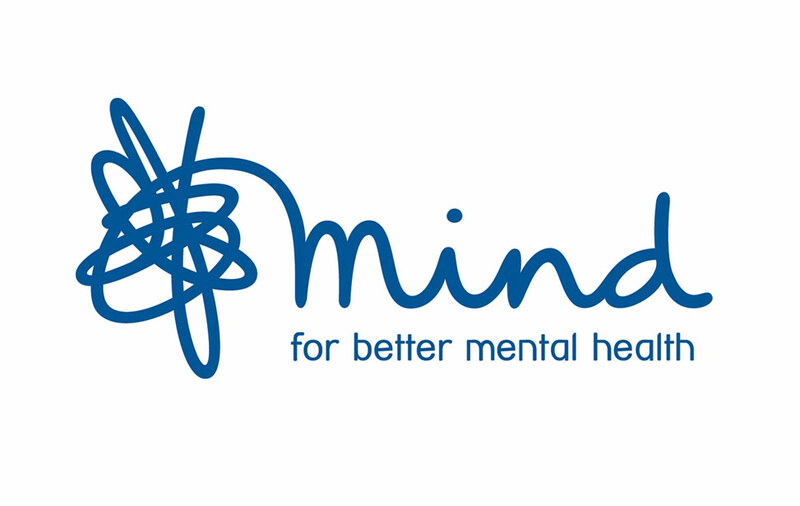 In 2018 we have chosen Mind, the Mental Health Charity. Every year, one in four of us will experience a mental health problem, but hundreds of thousands of people are still struggling. When you or someone close to you is experiencing a mental health problem, supportive and reliable information can be life changing. That's what Mind do. They empower people to understand conditions and the choices available to them through Infoline and Legal Line. 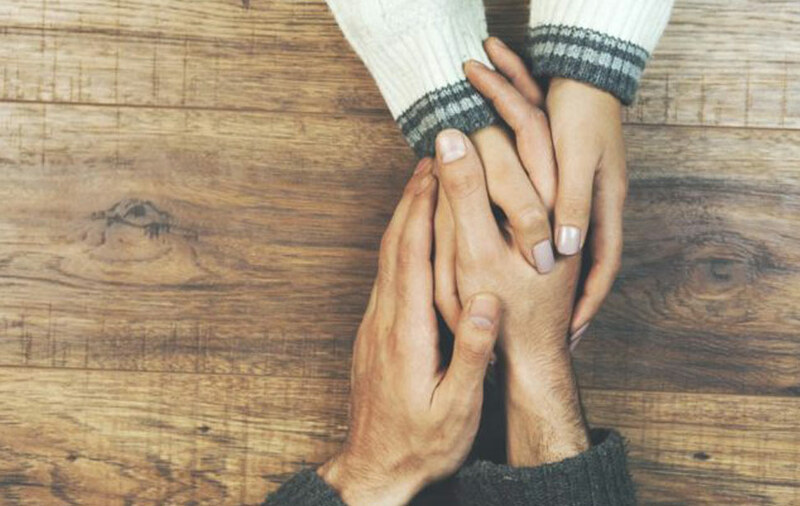 Mind provides advice and support to empower anyone experiencing a mental health problem. They campaign to improve services, raise awareness and promote understanding. Because of Mind, millions of people have access to advice and support, thanks to their informative services nationally and locally. Local Minds support over 513,000 people across England and Wales. TO SPEAK TO A CONSULTANT ABOUT ANY OF OUR SERVICES, PLEASE CALL US OR CLICK BELOW; WE'RE READY & WAITING TO HELP.